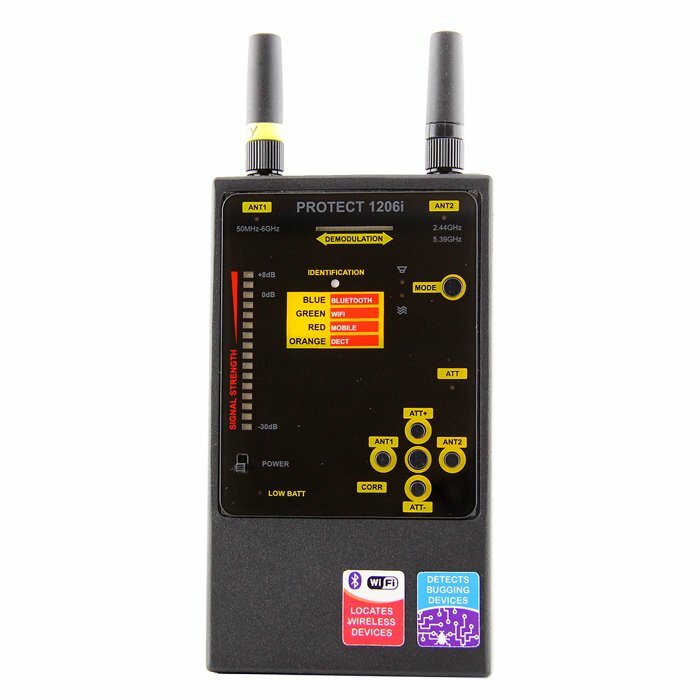 This product is the right fit for both the professional and novice user looking to remove or disable unwanted surveillance threats. 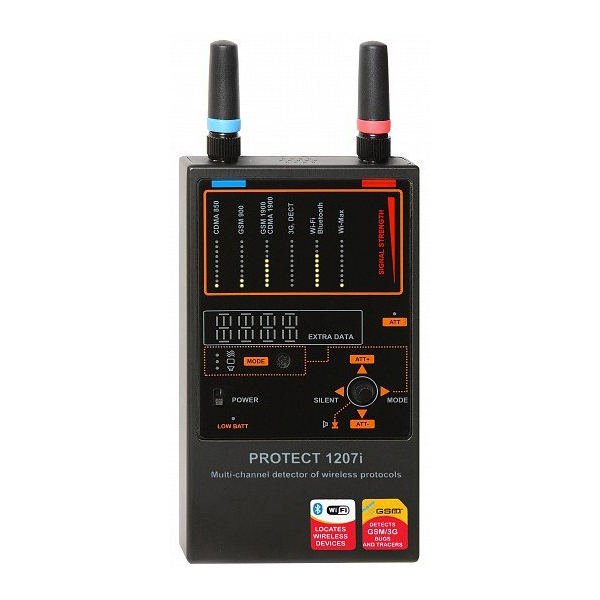 The DD12031 uses a built in antenna, increased bar graph indicator, and vibration alerts to indicate the existence of any nearby surveillance threats. 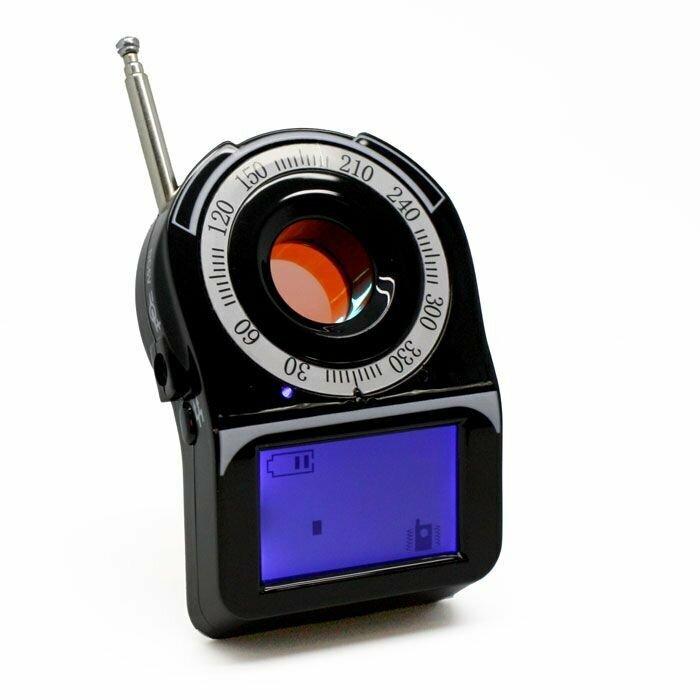 Equipped with a short range antenna, the device performs better than most detectors in populated environments with high sensitivity to real signals without being affected by weak background radio waves. 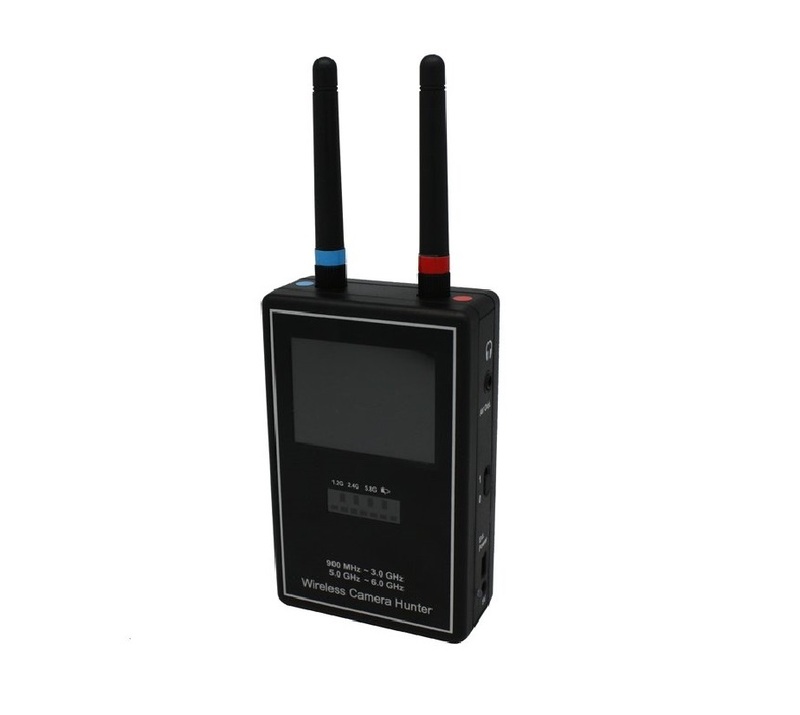 The displayed shipping price is for '1' Digital RF Wireless GSM 4G LTE Bluetooth WiFi Signal Detector. To find the shipping cost for all your items, please view your cart.